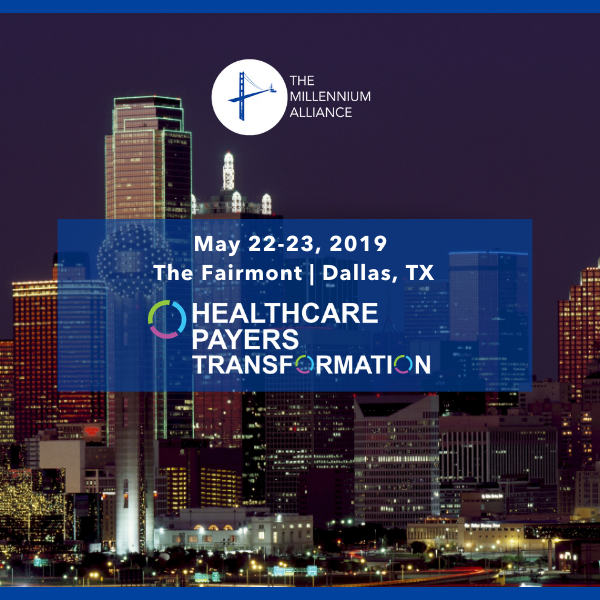 This April, Former CISO of Twitter and Co-Founder/CEO of Altitude Networks, will address our C-Suite members at The Transformational CISO Assembly taking place at The Hutton Hotel in Nashville, TN. Michael was formerly the Chief Information Security Officer at Twitter. In this role he led the security program for Twitter across all elements of information security. Michael is also the former chairman of the global board of directors for OWASP, the largest open source application security community. Michael is heavily involved in the security startup space serving as an adviser for multiple exciting startups. Prior to January 2015, Michael was the Director of Product Security at Shape. In this role, Michael worked with an amazing team to drastically change the way organizations defend their applications against modern application attacks. Prior, Michael was at Mozilla where he built and lead the security assurance program to protect nearly half a billion Firefox users, Mozilla web applications, and infrastructure. 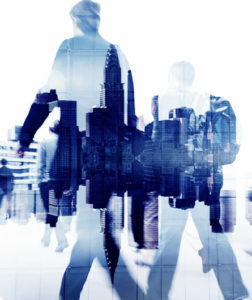 Before building and leading security programs, Michael was a hands on security practitioner assessing the application and network security for some of the largest banks, governments and enterprises around the world. Outside of security Michael is an avid endurance athlete and has completed the NYC Marathon, Chicago Triathlon, multiple half marathons and a 2-day 200 mile bike trip. 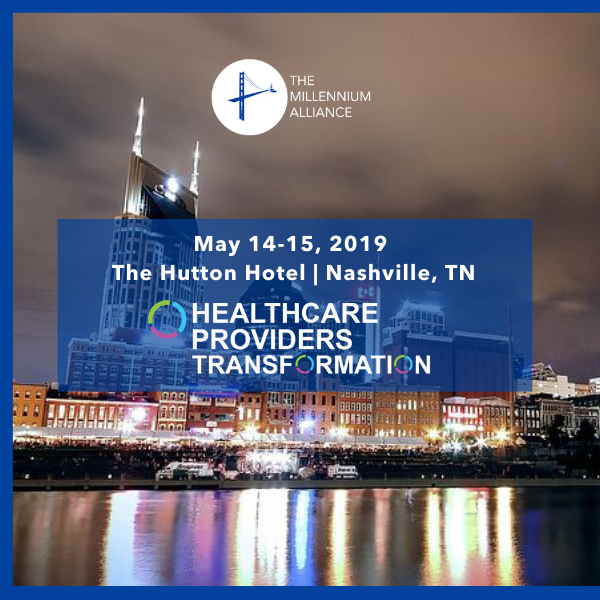 The Millennium Alliance is thrilled to present our bi annual Transformational CISO Assembly, taking place in Nashville, TN.